The software formerly known as F10 Launch Studio has been rechristened with a new name—LaunchMagic—and overhauled with updated features to help you manage apps on your Mac. Like its predecessor application, Chronos's LaunchMagic is “part application launcher, part Dock and Spotlight replacement, and part application switcher.” (This video can guide you through the application’s use.) 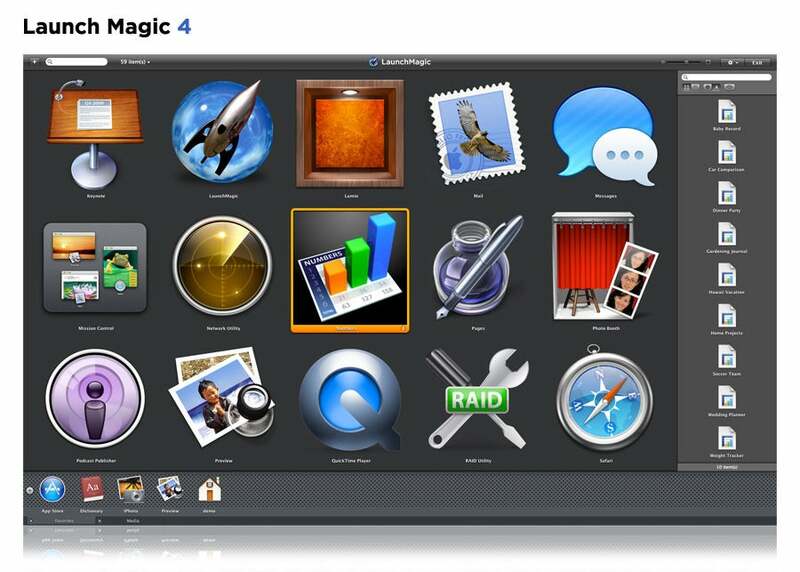 It functions much like the Applications folder would in the Dock. But instead of highlighting only applications in that folder, LaunchMagic shows you each app on your Mac, no matter where it resides. The app’s relaunch includes a number of new features—adding, most notably, the ability to search for and open documents directly from the app. (Documents can also be seen in a preview before they’re opened up.) Other new and updated features include menu bar access, support for Lion-style scroll bars, a keyboard shortcut to activate the search field, and a host of improvements to the user interface. LaunchMagic is available for a free 30-day trial; after that it costs $30 to download, or $50 for a “family pack.” (Existing F10 Launch Studio users can upgrade for $15.) 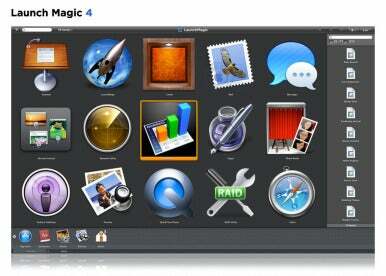 The software is compatible with Macs running OS X 10.7 or later, and requires 60MB of available disk space.